With its stunning countryside and picturesque beaches, Suffolk is a county with much to offer – and on Bank Holidays there are plenty of additional events for young and old alike. Windmill Lodges act as the ideal base for short Suffolk breaks, as the site is situated in the heart of the county. Here we look at a few of the events you could attend on either of the two May Bank Holidays. 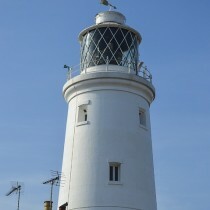 Those with a head for heights should head for the coast on 7th May for a tour of the 31-metre Southwold Lighthouse. Built in 1887, it is one of only ten UK lighthouses open to the public. Southwold is a charming, old-fashioned resort and is situated just 20 miles east of Windmill Lodges. 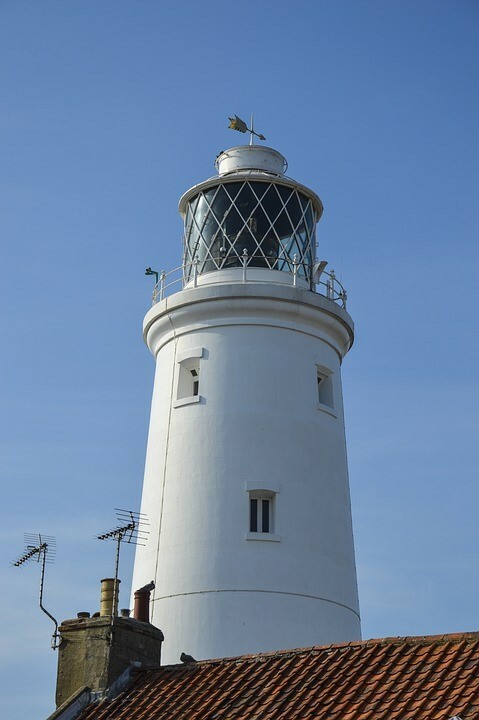 The lighthouse will be open to the public for tours on both of the May Bank Holidays (7th and 28th May) offering a taste of local history and spectacular views over the town and coastline. You’re advised to check tour availability in advance, particularly for group bookings. Visit the Trinity House website for more information or to book tickets. Just 15 miles west of Windmill Lodges lies the charming village of Mendlesham, which puts on a street fayre event on the Early May Bank Holiday (7th May). The fayre offers various traditional stalls, live music (including a Samba band), a mini skatepark, birds of prey, bygone farm machinery and a range of refreshments, including a hog roast. During the Bank Holiday, Mendlesham Community Centre will also play host to an exhibition of local arts and crafts. Bank Holiday Monday’s centrepiece is the gala parade, which starts at noon at the Framlingham Farmers’ Car Park. The historic parade is led by the Essex Army Cadet Force Corps of Drums and includes colourful floats, fancy dress and the gala festival princesses. During the Gala, on the Castle Meadow, there are races for both children and adults, face painting, Punch & Judy shows and a magician. Nobody will be going hungry because there will be a huge barbecue and large paella served. If you have a keen interest in history, you can pay a visit to Sutton Hoo, an Anglo-Saxon royal burial site near Woodbridge, around 14 miles to the south of Saxtead. For early-rising bird lovers, there is a Dawn Chorus Walk on Monday 7th May, from 5am until 7.30am, where a knowledgeable guide will be able to identify all the local birdsongs for you. The Dawn Chorus Walk is open to adults and children over 12, but not dogs. 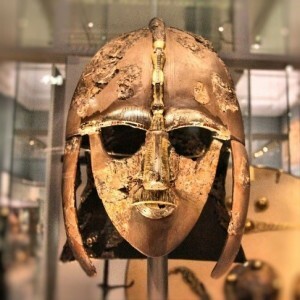 Tranmer House in Sutton Hoo is also hosting the Her Say exhibition to honour the women who helped contribute to Sutton Hoo and mark the centenary since women were allowed to vote. The exhibition runs until Monday 28th May. Short Suffolk breaks at Windmill Lodges mean you can do as much or as little as you like. In fact, once you’re here, you don’t even need go anywhere at all – you can just use your stay with us to relax and recharge your batteries. There is plenty to do in our authentic log cabins, two of which are pet-friendly. All of our cabins have fully equipped kitchens, en suite shower rooms, cosy coal-effect fires, TVs and free Wi-Fi, not to mention their own hot tub. Windmill Lodges also has a book and games library on site, while our heated covered swimming pool is open from Easter until October. If you would like to know more about May availability for Windmill Lodges’ authentic wooden log cabins, click here.